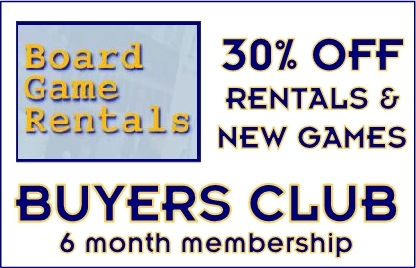 Membership Buyers Club: Get 30% off the list price of any games bought or rented for the length of your membership. 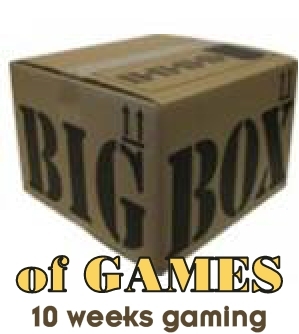 We have a standard mark up every product and this 30% discount is off this standard markup (that's why our new games have non rounded prices) is the lowest price of any New Zealand sourced boardgames. 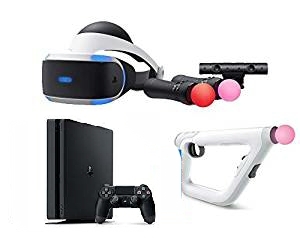 Your membership buys you this privilege. 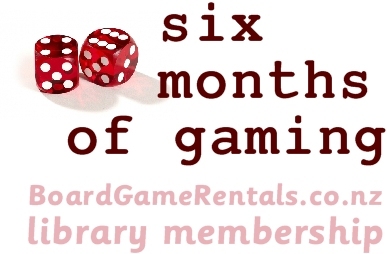 We are happy to get games in for you at this discounted rate. Wellington residents can combine this service with our library membership service for even better value and get access to our complete rental library off over 250 titles at either 1, 2 or 3 games at a time. See the library options under Rental Memberships in our catalogue.